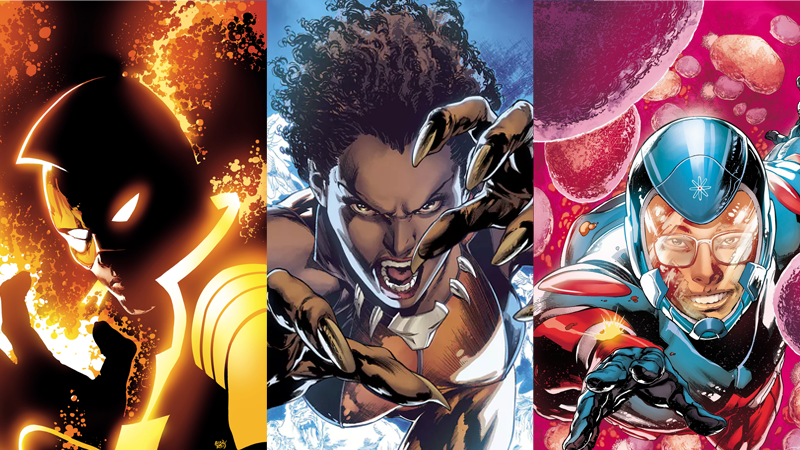 Announced through a trio of reveals on Comics Alliance, Comic Book Resources and Comic Vine, the Atom (the Ryan Choi version, specifically), Vixen and the Ray will all be major heroes on the team when Justice League of America starts next February. 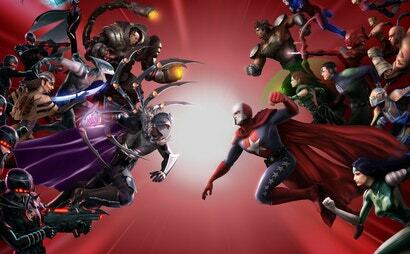 Each hero will get their own one-shot special issue in January leading into the debut of JLA the following month. Orlando will write all three (except for Justice League of America: Vixen, which will be co-written with Jody Houser), with Stephen Byrne, Jamal Campbell and a currently unrevealed artist providing art for The Ray, Vixen and The Atom, respectively. All of them are perhaps best linked to their DC TV connections — the Ray Palmer Atom is on Arrow and Legends of Tomorrow, as is Vixen, and Ray Terrill is joining the animated side of the CW/DC universe in the near future — but as an Asian-American, an African-American and a gay man, they're a welcome addition to the League both in the DC comics universe and in ours.